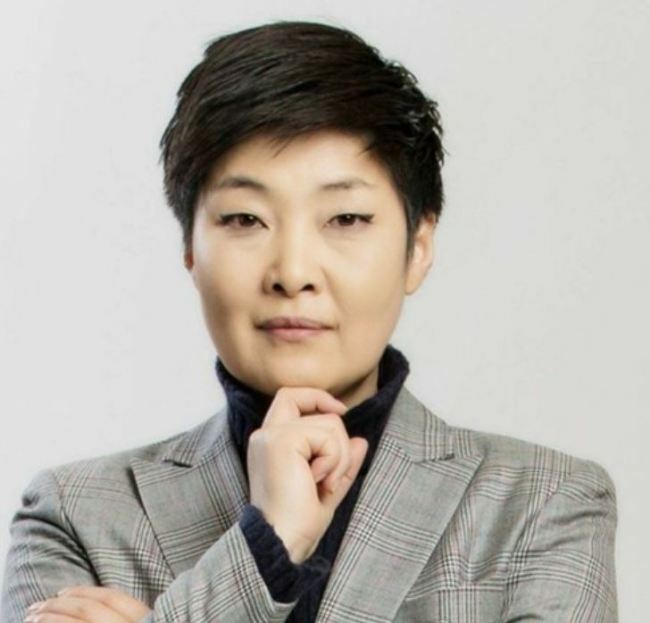 Korea Baseball Organization team Kiwoom Heroes announced Friday that it was replacing Im Eun-ju, who made headlines not two weeks earlier when she became the first female general manager in KBO history. Replacing her will be Kim Chi-hyeon, whose previous roles include scouting foreign players, negotiating with MLB teams, and creating and operating the team’s farm system. “We recruited Im in order to improve our front office, but decided to replace her for quicker and more efficient operation of the team,” the team said in an official statement. “Kim has been appointed for his specialty in team operations. “I feel a great responsibility. I will try my best as this is the best team,” Kim said on his appointment. Im said that stepping down was her idea, saying that she told the management that a more competent GM was needed. She will still work for the team, but her new post has not been decided as of now. Im’s replacement was unexpected and highly unusual, as not even two weeks have passed since her appointment and the season opener is less than two months away. It follows series of reports about the inappropriate actions that she supposedly took while she was working as the CEO of Gangwon FC, which the Heroes denied in an official statement. The former women’s national football player became a referee after her retirement, and was the first South Korean woman to become a FIFA referee.